You may have heard that Catwoman is a playable character in Batman: Arkham City. Now we haven’t actually seen any gameplay with her, until now that is. 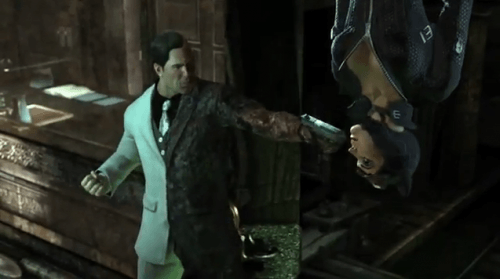 Warner Brothers released a twelve minute video that shows off not only Catwoman fighting a bunch of Two-Face’s thugs but also Batman’s subsequent rescue of her. 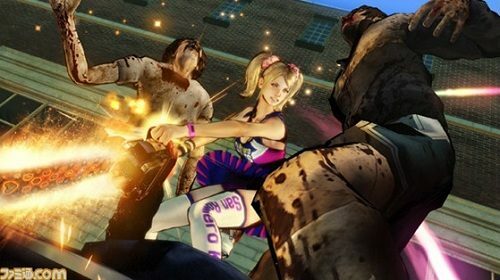 The video shows off plenty of new features including Batman’s new ability to get around, interrogate enemies and his increased fluidity between attacks. The only disappointing thing about the video is the fact that there are still many months until the game is released. Because those in North America will have to wait until October 18th while those in Europe will wait until October 21st to play the title on the PC, PlayStation 3 and Xbox 360.